Click here to save to Wish List. Click here to remove from Wish List. 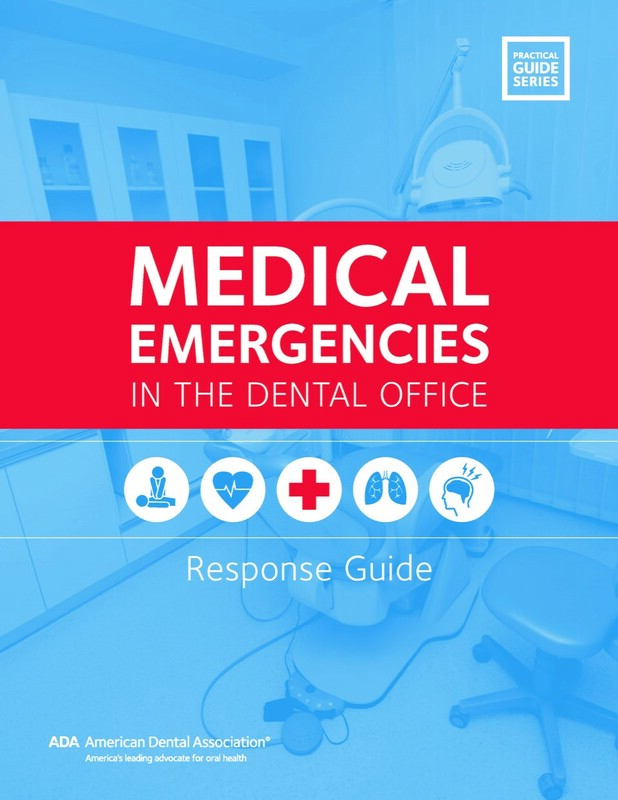 This quiz accompanies the ADA Practical Guide to Medical Emergencies in the Dental Office found in the ADA Store. The complete kit contains a comprehensive video series and corresponding book that offers an in-depth look at many medical emergency topics. The eLearning product above is only the quiz, with no additional content. Although portions can be completed in a group study setting, each participant must register for and complete their own quiz using their own account in order to receive 3 CE credits.